One thing I love about Twitter, is how in the loop it keeps me with what is going on. Not so long ago, I started hearing Twitter whispers about a book. 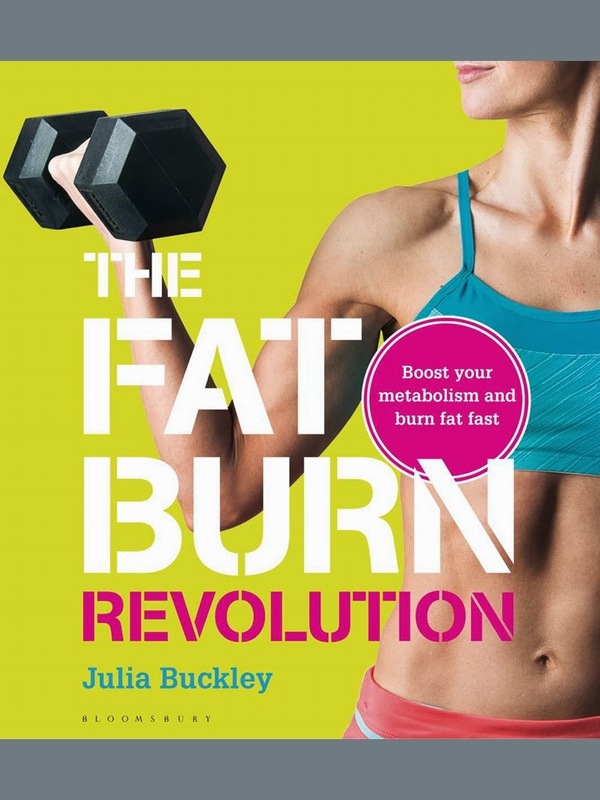 A book by Julia Buckley called The Fat Burn Revolution. The title in itself is intriguing…what secrets does it hold?! Next thing I know, I have an ebook copy and I’m flicking through it on my bus journey! As a Personal Trainer myself I was reading and thinking, “none of this is new!”. Then fate had it that I bumped into Becca who writes the From Snickers to Marathon blog – an advocate of Julia’s principles and programme. We were chatting and I told her how I felt, and she reminded me that although nothing in the book was new to me…it would be to so many other people! The book is split into two main sections: section one covers getting prepared for what is a 3 month programme while section two details the workouts that need to be completed. One of the best bits about this programme is that you don’t need a gym. All you need is a copy of the book, a set of dumbbells and an exercise ball with which you can do the entire programme in the comfort of your own home should you wish! As well as covering the principles of the Fat Burn Revolution this first section also covers the basics of nutrition and what to wear! Section 2: This is the bit that interested me most! I took a look at all the programmes and loved the way they were set out. Julia use’s a lot of “regular” exercises and programmes them into workouts such as “Metabolic: Upper Body” and “Total Body Blast”. 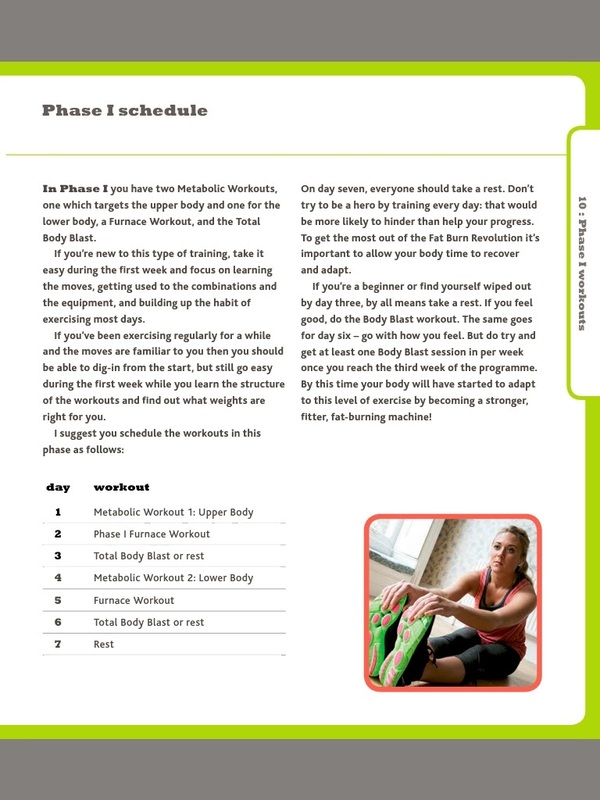 There are three phases of workouts depending on which month (1-3) of the programme you are in. With 5 – 6 workouts per week and one rest day, this programme is not messing around! I decided to test out parts of the workouts on my clients in the power plate studio I work in. I had to adapt some of the workouts as there is some stuff you can’t do on power plates but most of Julia’s workouts were easy to translate. 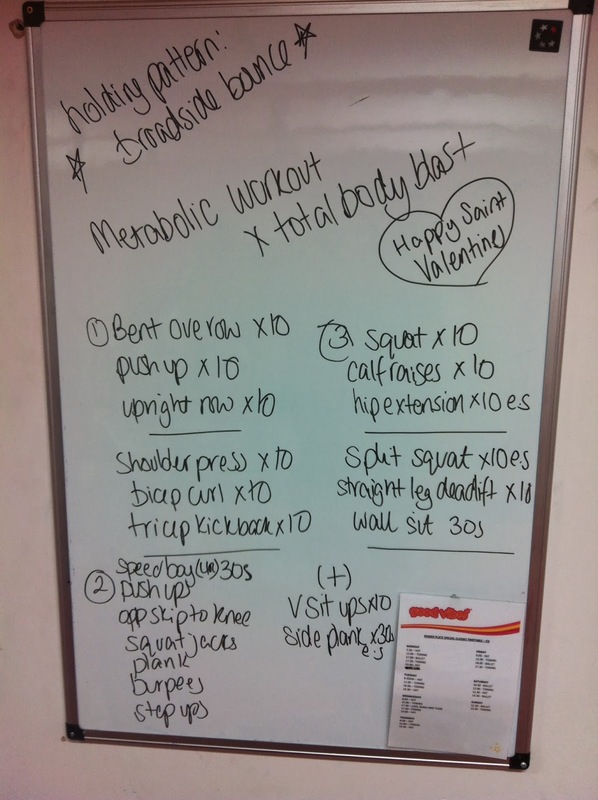 I created a little mash up of the Metabolic Workout x Total Body Blast for a 25 minute power plate class on Valentines Day! The clients are all used to using lighter weights and when I pulled out (what seem like big and heavy, grey) 3kg dumbbells there was some protesting that they didn’t want to bulk up! I clarified for them that this was a fat burning workout which would rev up their metabolism and give them the leaner more toned look that was desired! …and off we went! The class went down great will all the clients! With 10 reps for the majority of the exercises the 3kg dumbbells were manageable for everyone and many of the clients surprised both me and themselves! They came back the next day with smiles and excitement from the previous class so I gave them some more! So what are your thoughts?! …do you challenge yourself with the weights you use?! 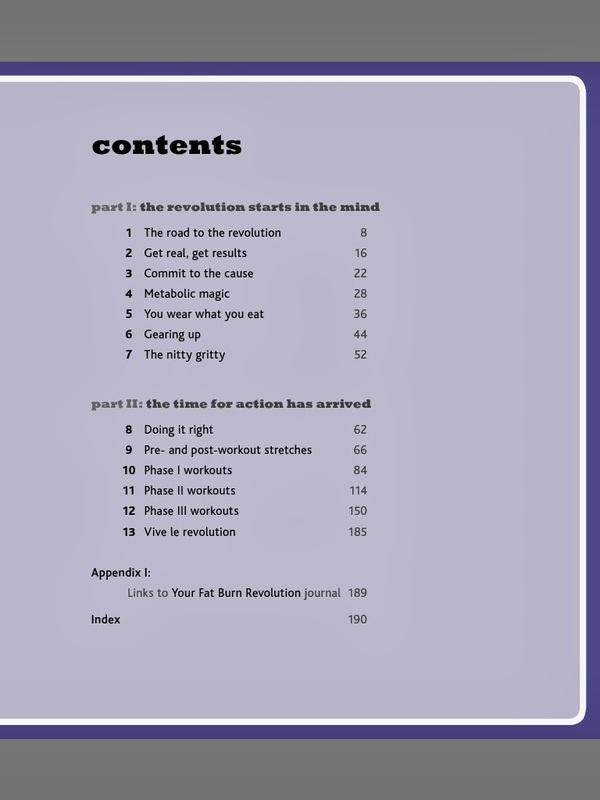 Are you already a fan of the Fat Burn Revolution?! Got any questions?! 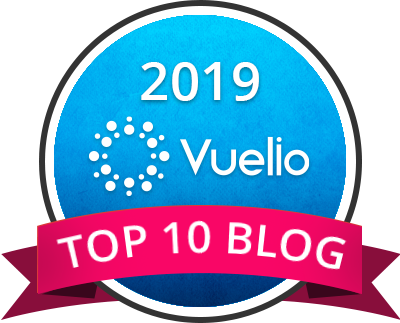 You can find Julia on Twitter – @Julia_B or share your experiences with me on twitter – @X_eLle_S, Facebook or in the comments section below!